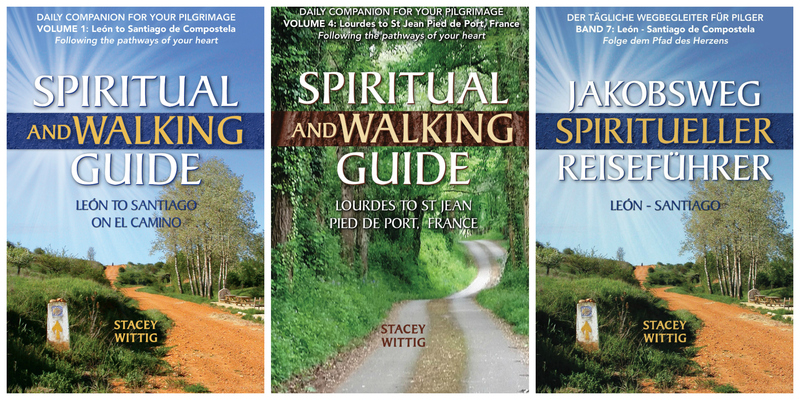 Award-winning travel writer Stacey Wittig has walked over 1600 kilometres on Camino pilgrimage routes in Spain and France. Years of backpacking experience coupled with her love of the Lord makes a winning combination for those looking for a lightweight, all-in-one, daily devotional and walking guide for El Camino de Santiago pilgrimages. Wittig, who has written about her trekking adventures in India, New Zealand, Tanzania, Peru, Canada and the United States, uses the Apostles’ Creed as the roadmap for her walk with Christ. The spirit-led believer writes from her Arizona home near the Grand Canyon.